Since their debut, GARNiDELiA have spun a string theme songs for popular anime series including ambiguous for Kill la Kill and Désir for Fate/Apocrypha. Most recently they released their 10th single REBEL FLAG on March 13 which is used as the ending theme song for Magical Girl Spec-Ops Asuka. 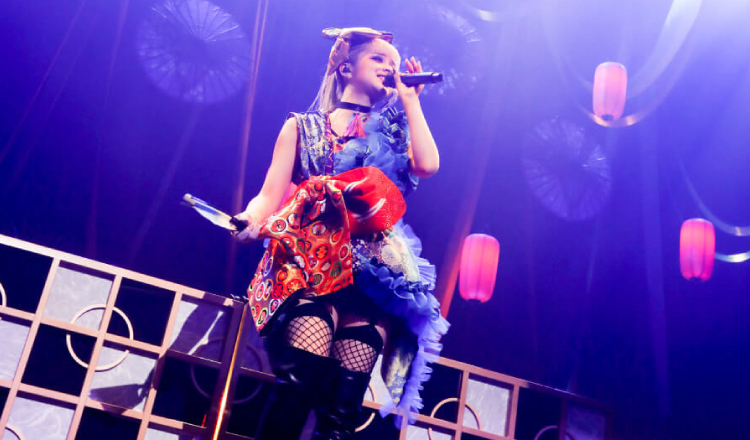 The pop rock duo finally embarked on their long-awaited tour solo entitled stellacage Asia Tour 2019 “Kyoki Ranbu”. It began at Mynavi Blitz Akasaka in Tokyo on March 21. 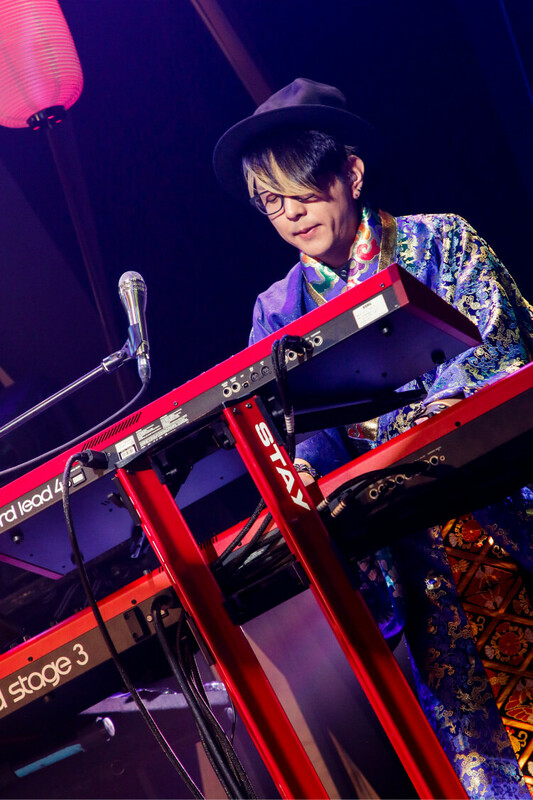 The 13-date tour is being used to promote their compilation album Kyoki Ranbu which is a collection of songs from their popular online dance video series such as Gokuraku Jodo which has over 45 million views on YouTube. 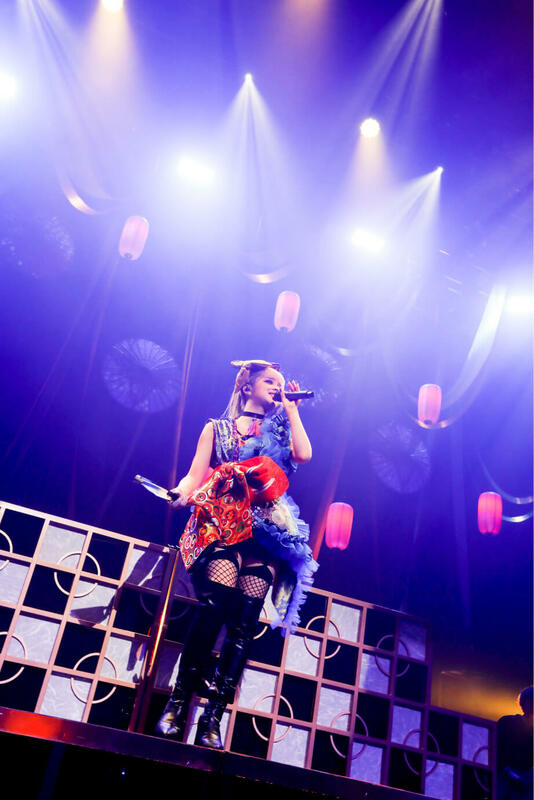 During the Akasaka show the duo announced that the tour finale will take place at SONIC CITY in Omiya, Saitama on August 3. Pre-sale tickets are now on sale over on the band’s fan club “galaxia” until March 31 at 23:59 (JST).